Have you ever been tempted to flee your own life? Becky Foster is caught in middle age, middle management and in a middling marriage—with no prospects for change on the horizon. Then one night a socially inept and grief-struck millionaire stumbles into the car dealership where Becky works. 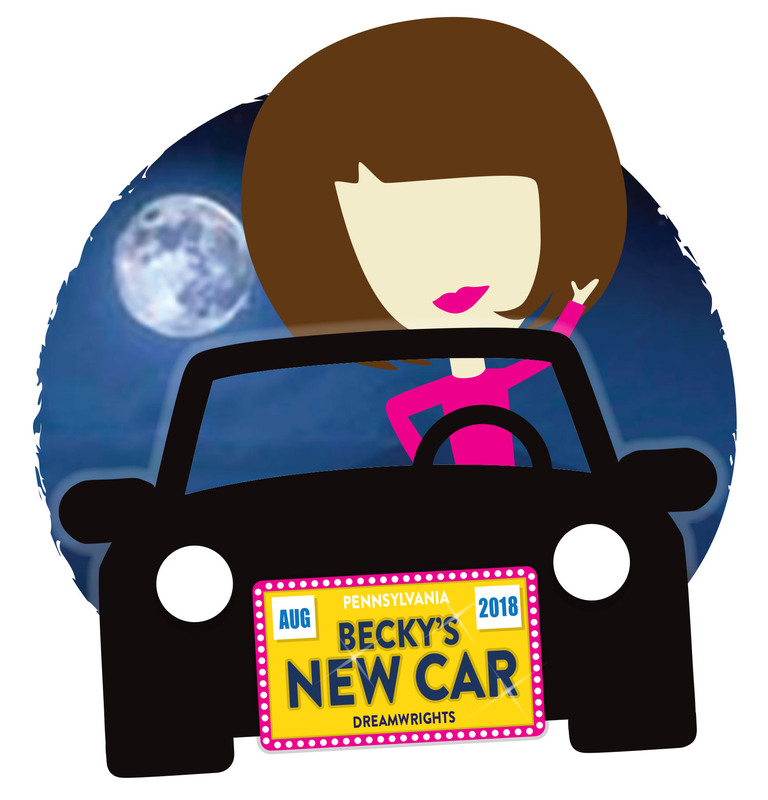 Becky is offered nothing short of a new life…and the audience is offered a chance to ride shotgun in a way that most plays wouldn’t dare. Don’t miss this thoroughly original comedy which is a delightful romp down the road not taken! Some content may not be suitable for younger audiences. Recommended for grades 9 and up.